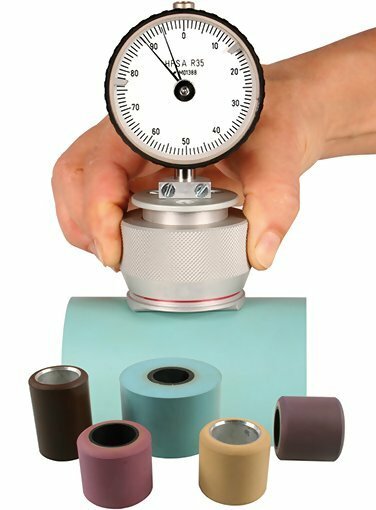 The HPSA-R Durometer is used to measure the hardness of cots, pressure rollers and many other rubber coated rollers, etc. The correct Shore A hardness of the cots is a critical factor to get the desired yarn structure and quality. As cots are abrasive, the hardness should be checked from time to time as they age.